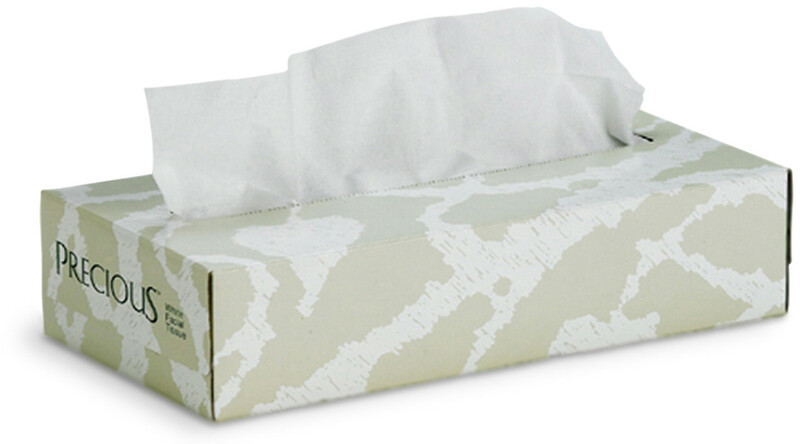 Precious facial tissue offers a soft, economical choice for churches, schools, and businesses. 100 tissues per box, 30 boxes per case. Kleenex facial tissue is known for its strength and softness. 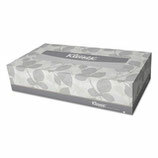 A premium tissue means less are needed per use. 100 tissues per box, 30 boxes per case.